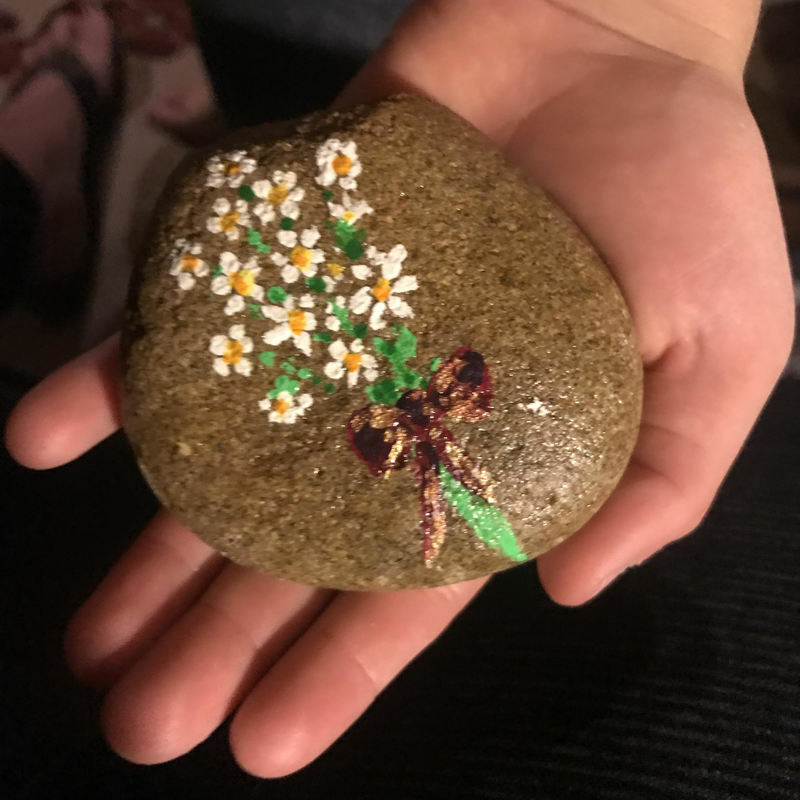 GBS Art Rocks are hiding in Eastern NC and in other East Coast States. Can you find them? Rocks can be anywhere, under a tree, in a rock garden, or even in plain sight! Rocks are popping up everywhere!